Gator’s Jumbo Scratch-Free Microfiber Wash Mitt features super absorbent microfiber that allows you to carry more water and suds. It’s ultra-soft, lush microfiber make up safely lifts and traps dirt and grime for a brilliant, swirl-free finish that is lint-free. 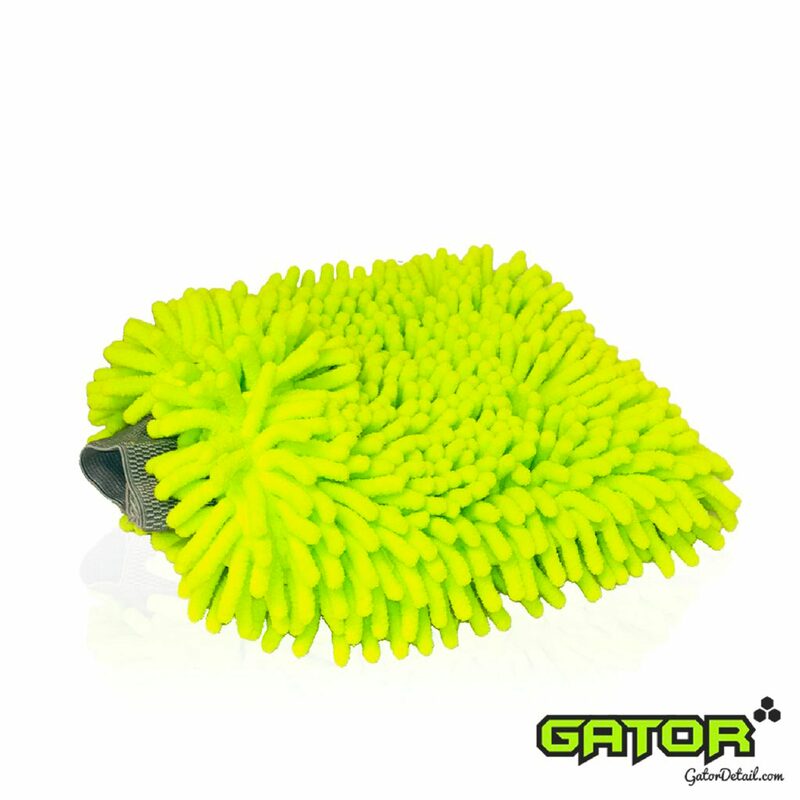 Gator’s Jumbo Scratch-Free Microfiber Wash Mitt can be washed and re-used up to 200 times. It is an essential tool in creating and maintaining a show car perfect finish each time you wash your vehicle.